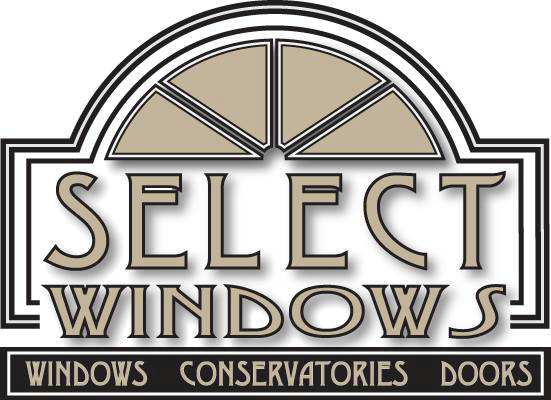 Your windows, doors, conservatories and glazed products require a minimal amount of care in order to give you trouble free operation and remain in optimum condition for many years to come. The following information will show you the most effective way to clean your products. Wash frames with soft sponge using a soap and water solution (dilute washing up liquid is fine) to avoid build up of grime and atmospheric deposits. For stubborn stains, use a non abrasive PVC-u liquid cleaner. Use sparingly and buff to shine. AVOID solvent based cleaners and take care not to disturb sealants. Dry the surface with a soft lint free cloth. ONLY use a soft sponge with a soap and water solution (dilute washing up liquid is fine) to clean woodgrain or foiled windows. NEVER use cleaning fluid or solvent based cleaners. Dry with a soft lint free cloth. Dry with a sot lint free cloth. NEVER be tempted to use a strong cleaning fluid or solvent based cleaner as it may damage the finish of the hardware. To remove residue on stainless steel window/door furniture use a wadding cloth. NOTE: external lead will oxidise. This is natural and can not be avoided. We do not advise the access of a conservatory/lantern roof without the use of scaffolding or platforms. DO NOT use abrasive or solvent based cleaners on the external glazing surface as the self cleaning properties may be affected. Wash polycarbonate with a soft sponge using a soap and water solution (dilute washing up liquid is fine) to avoid build up of grime and atmospheric deposits. Wash aluminium frames with a soft sponge using a soap and water solution (dilute washing up liquid is fine) to avoid build-up of grime and atmospheric deposits. All locking systems require periodic lubrication, and your new windows and doors are no exception. For hardware and opening mechanisms, use light machine oil (3 in 1) or silicone based spray. 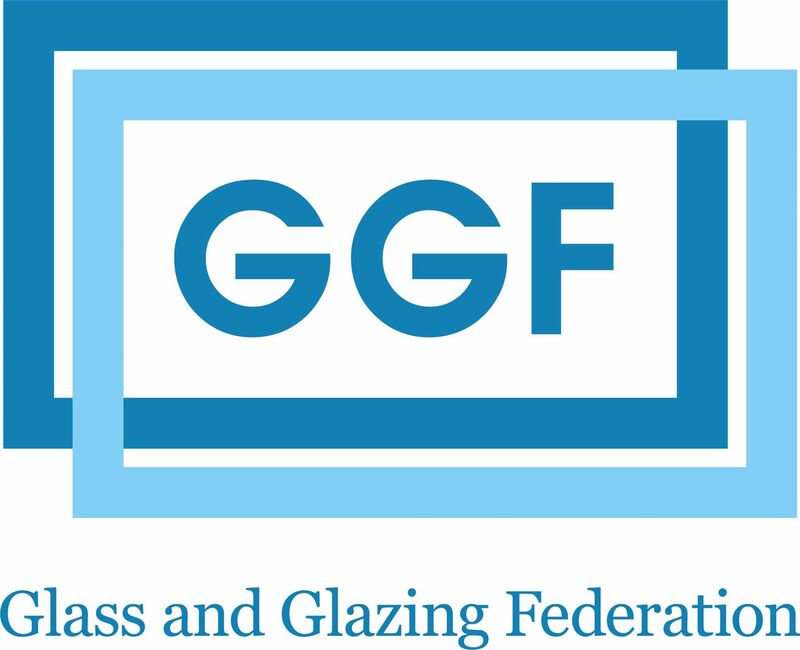 All our glazed products are designed with an in-built drainage system, compromising of slots with in the lower thresholds that allow any water ingress to flow on the outside. To ensure an efficient system, these slots must remain unblocked. The mastic sealant is the waterproof seal found around the doors and windows. Please note that some discoloration of the seal is a natural occurrence and cannot be avoided. You may also find that if there is lack of ventilation in a room over a period of time, trapped water vapour may cause the sealant to show signs of mould. This will be particularly apparent in bathrooms & kitchens or if damp washing is left to dry in a room with no ventilation. To attain optimum performance the scissor mechanism of the friction hinges will require periodic lubrication. The pivots , sliding shoe and tracts should be kept free of dirt and debris. Water vapour is naturally present in the atmosphere. In the home the natural water content is increases by normal day to day living such as cooking, bathing, boiling the kettle , drying clothes and breathing. The water vapour remains undetected while floating in warm air, but upon contact with cold surfaces such as double/triple glazed units, mirrors and tiles condensation then occurs as the vapour turns into water droplets. Traditional house construction allowed the escape of this water vapour through natural ventilation, including open chimney flues, air bricks and ill fitting windows and doors. However the drive to conserve energy and reduce heating costs has led to home owners becoming energy conscious and therefore sealing homes. The result of this is trapped water vapour and increased problems of condensation. This is made more apparent where there is a lack of ventilation in the room such as an open window and especially in bedrooms at night where the windows have been closed and the temperature outside drops you may wake up to find condensation. This is perfectly normal and does not mean your new windows and doors are faulty it means your highly energy efficient windows and doors are in fact working correctly in keeping the heat in and the cold out. Maintain heat in the house during cold weather and marginally increase the temperature in areas where condensation is a particular problem. Keep internal doors to kitchen and bathroom areas closed and draught sealed where possible. To ensure air flow in the vicinity of the windows, curtains should be a minimum of 150mm away from the window. All glazed units are susceptible to a degree of surface damage during the manufacturing process. Certain imperfections in the glass cannot be avoided, even in the most carefully controlled production environment. Such blemishes and imperfections are therefore beyond our control, but are considered acceptable by even the most rigorous industry standards.